Emotional Intelligence. The power within you! 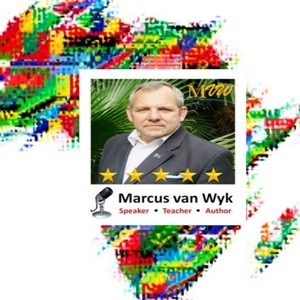 Marcus shares great insights into emotional intelligence and super tips on human development. The skill of self awareness. How to deal with crazy circumstances. Measure your your powers not your problems! You have resources. Use them.